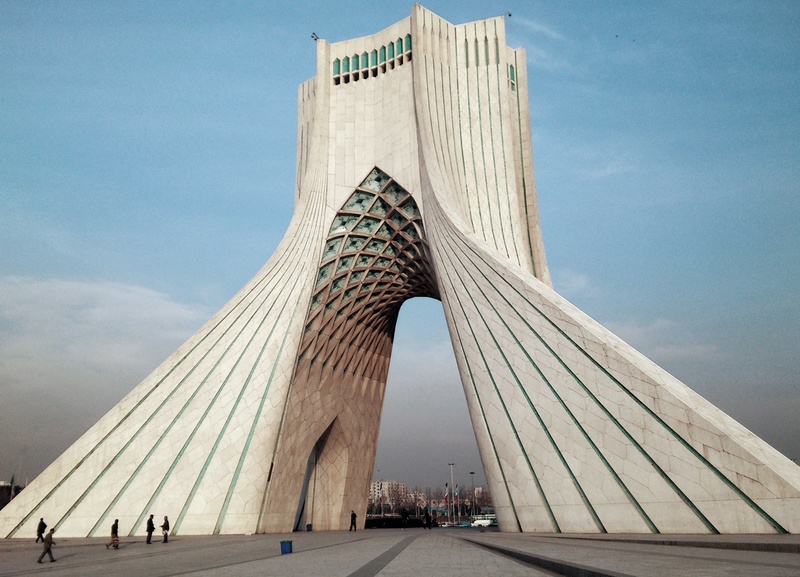 Over the past 3 decades, Iran has been receiving negative propaganda from all over the world. 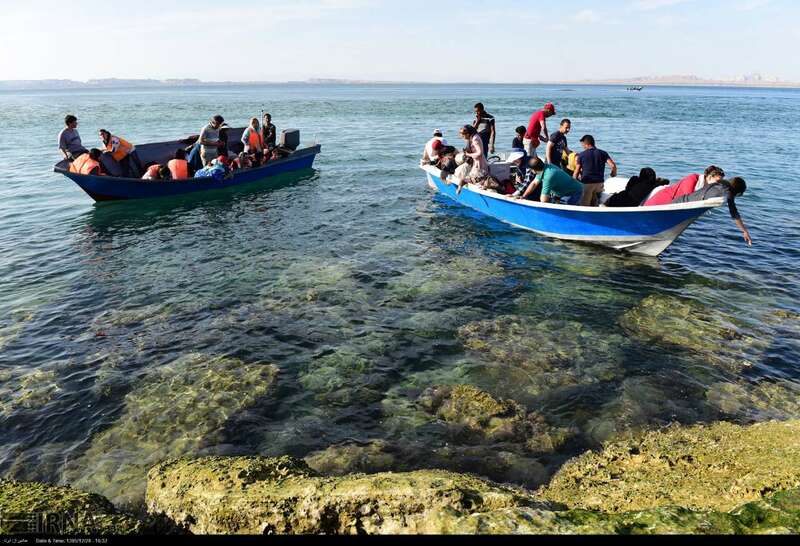 It has been declared unsafe and dangerous to the point that some countries advice their citizens to never travel to Iran. But the reality is, you will not see the real Iran unless you travel there and meet the people. 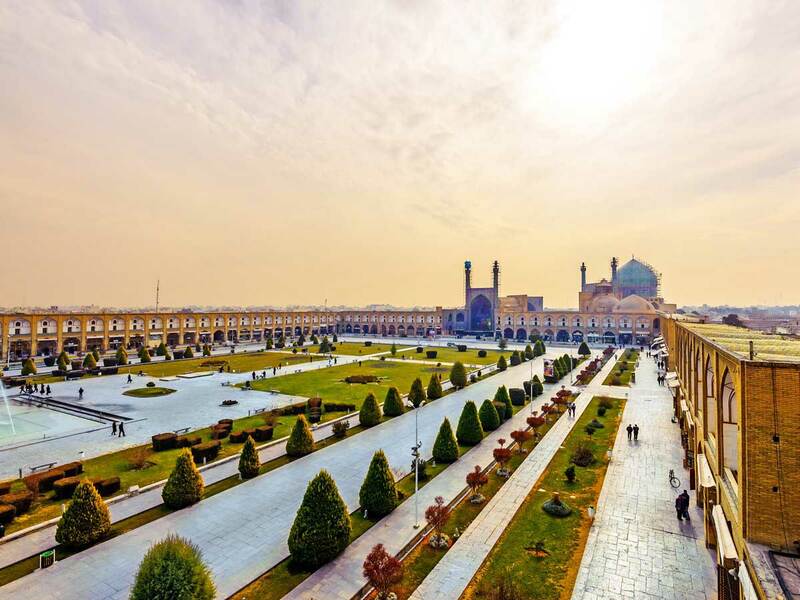 Filled with amazing historical sites and beautiful tourist attractions, this Islamic country definitely earns its place on anyone’s bucket list. Not to mention, unlike what we’ve been told the people are actually really friendly and do whatever they can to help foreigners get around. 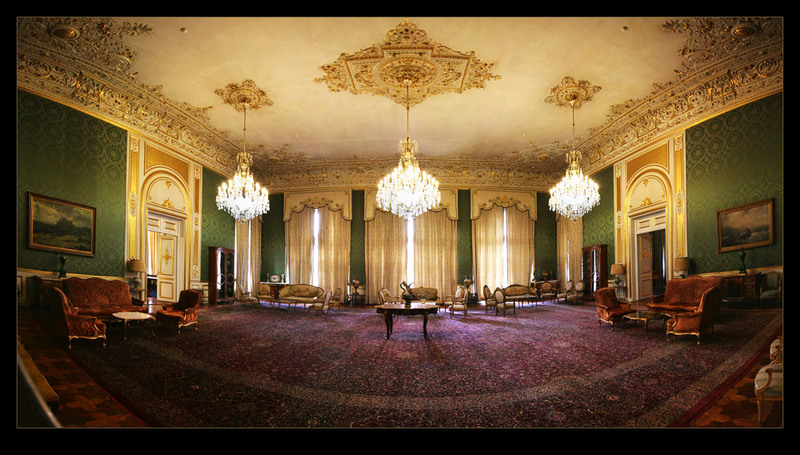 Sprawling across the foothills of Darband, this estate was a summer home to royals since the Qajar dynasty. Although it was the Pahlavis that expanded it to the site you see today. Covering 110 hectares and comprising 18 separate buildings, it will take you a good three hours to see everything. 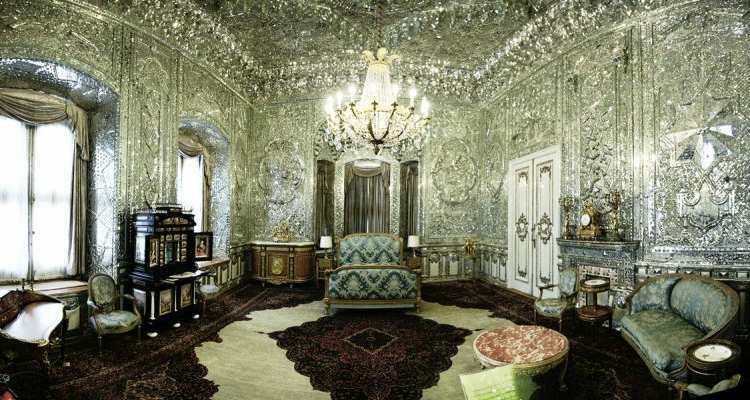 For a glimpse into the luxurious life of the shahs, don’t miss the extravagant 54-room White Palace, built in the 1930s. Other highlights include the eclectic Nations Art Museum, found in the basement of the White Palace, and the well-curated Fine Art Museum. And for those whose tastes run to particular subjects, there are exhibitions covering royal vehicles, military paraphernalia, royal costumes and even royal tableware. The museum-complex grounds are also a pleasant place for strolling. 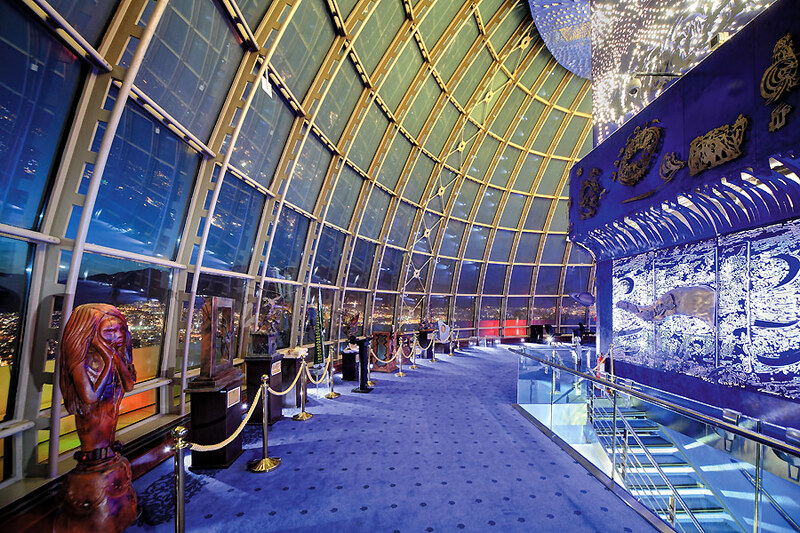 Dominating the skyline of Tehran’s western suburbs, Milad Tower is 435m high, including 120m of antenna. Making it, in 2017, the world’s sixth-tallest free-standing tower. Bearing a striking resemblance to Menara Kuala Lumpur. 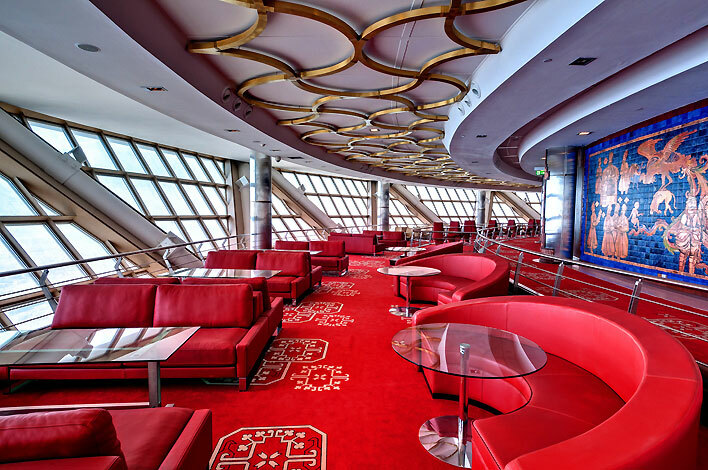 Its octagonal concrete shaft tapers up to a pod with 12 floors, including both enclosed and open observation decks, a gallery, a cafe and a revolving restaurant. Whether you should visit or not depends largely on the weather; on a rare clear day the views are worth it, but otherwise probably not. 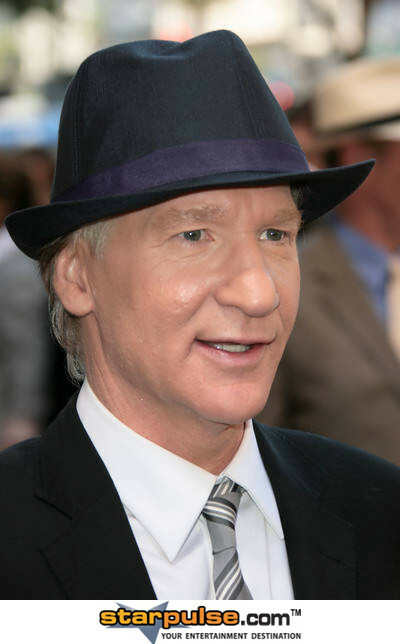 You need a taxi to get here. 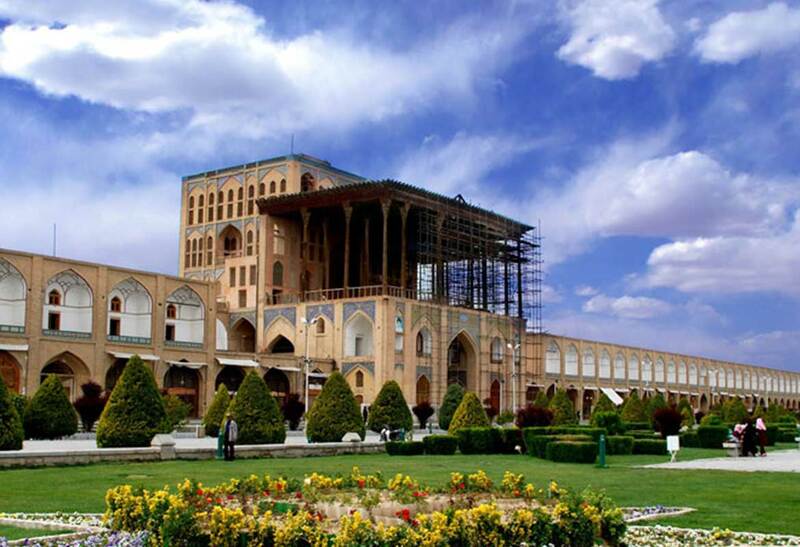 The glories and excesses of the Qajar rulers are played out across this complex of grand buildings. These are decorated with beautifully painted tiles and set around an elegant garden that’s worth visiting in its own right. There are separate tickets for nine different sections, which you need to buy at the gate. 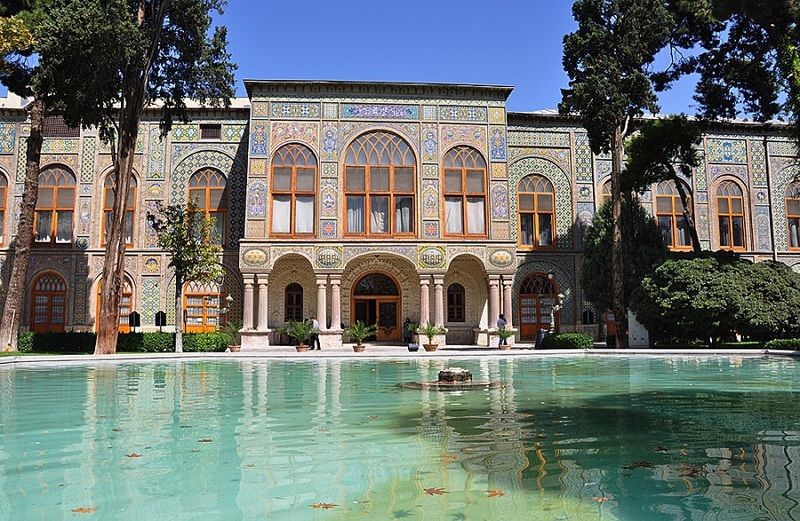 The ones worth paying extra for are the Main Halls, which includes the spectacular Mirror Hall, and the Negar Khaneh (Iranian Painting Gallery). 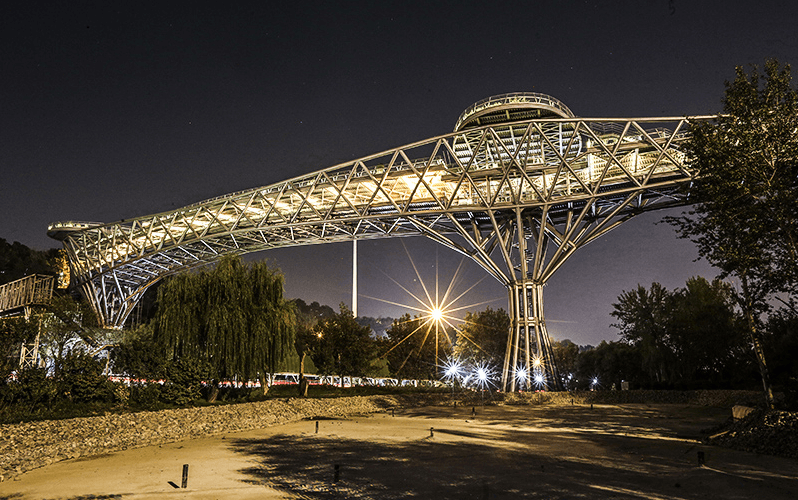 Ab­o Atash (Water and Fire) Park is the most beautiful park with an area over 24000 square meters in Tehran city. 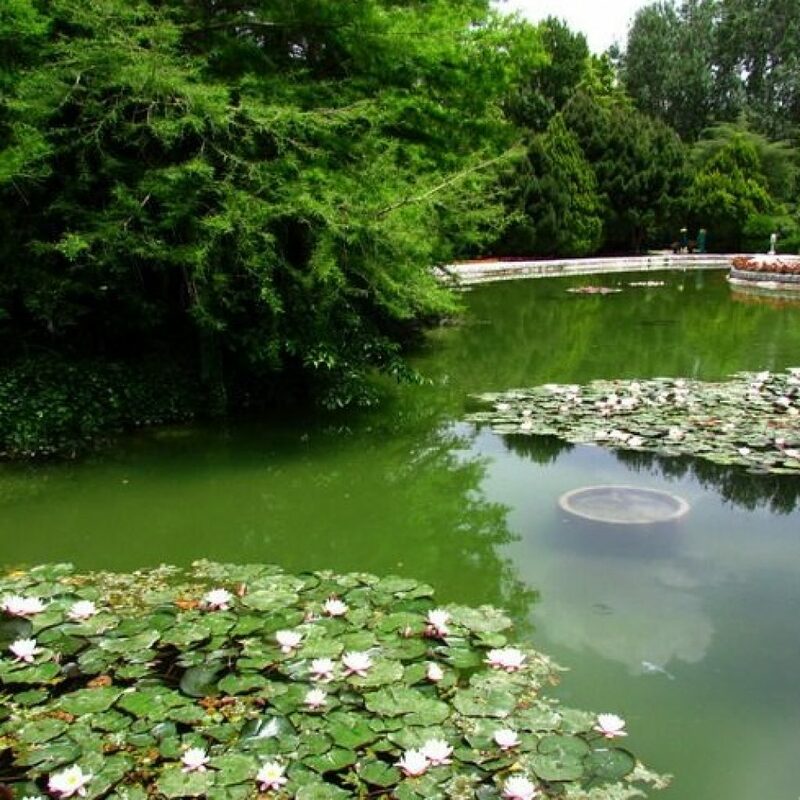 The park has various recreational facilities such as? silk bridges, light house, cubby hole, fire towers, alcove, ceremony. 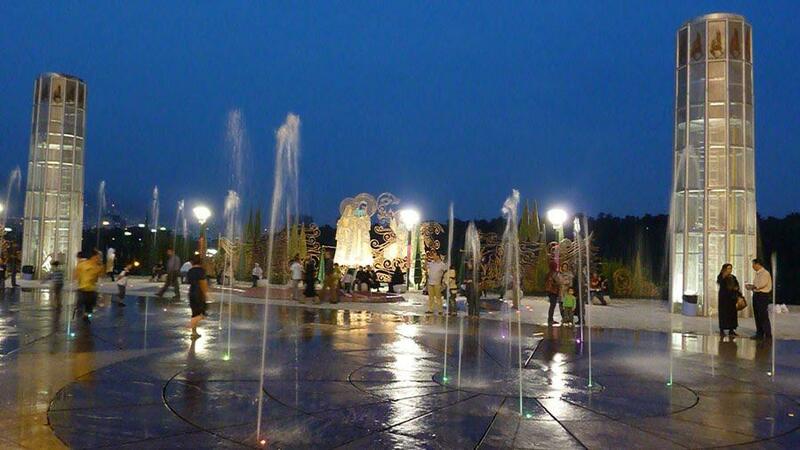 An area for playing with water, and equipment such as four fire towers is also included. It is worth knowing that due to the specialized nature of building such an environment, the knowledge and the experience of technicians from Germany was used. This montage of prefabricated components, are done by Germans. In addition to water and fire Amphitheater located in Abraham garden, is a membranous covering 700 square meters. The water and fire Amphitheater, the combination of structural and architectural, form the basis of plan. In this park, four critical elements are together to entertainment? water, wind, soil, and fire. At 512m long and 163m wide, Naqsh-e Jahan is one of the largest squares in the world, earning a listing as a Unesco World Heritage site. The name means ‘pattern of the world’ and it was designed to showcase the finest jewels of the Safavid empire. The incomparable Masjed-e Shah, the elegant Masjed-e Sheikh Lotfollah and the lavishly decorated Kakh-e Ali Qapu and Qeysarieh Portal. It is has changed little since it was built, and at each end the goal posts used in regular polo games 400 years ago are still in place. 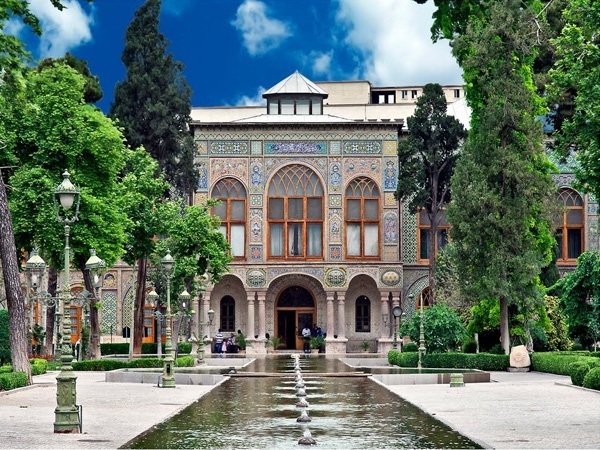 The only modern additions are the fountains, which were added by the Pahlavis, and the souvenir and craft shops, which occupy the spaces on either side of the arched arcades. 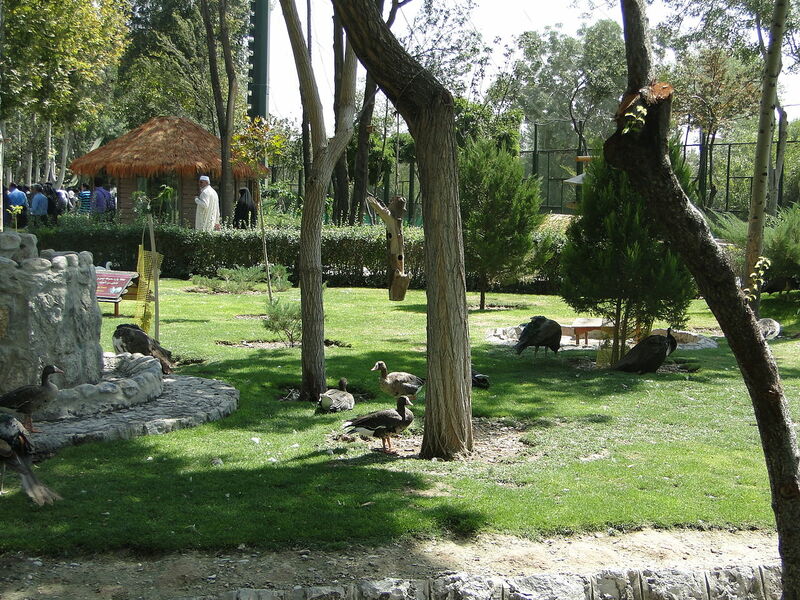 The Birds garden of Isfahan was founded in 1990s by the municipality of Isfahan and it’s now under supervision of the recreation and welfare organization of the municipality. 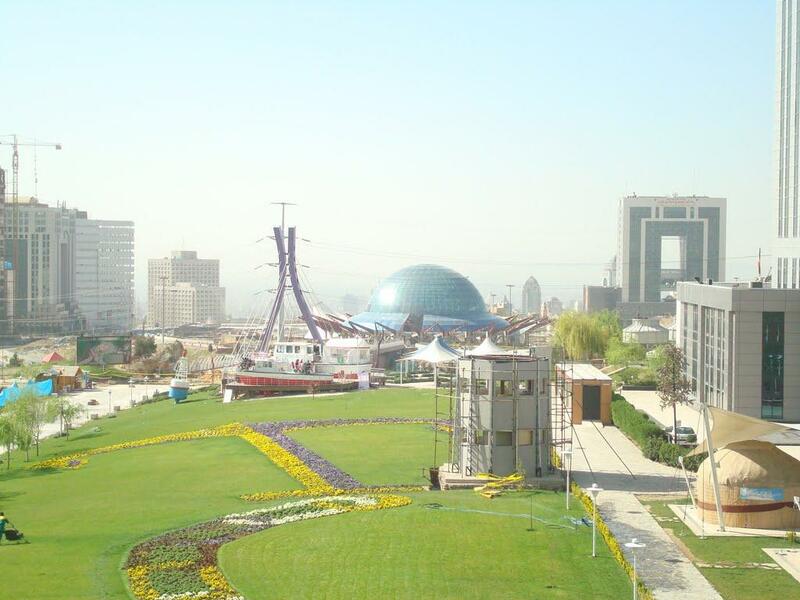 The Birds garden has an area of 17000 m². It’s enclosed and covered by a chain-link fence pitched on 11 metal columns with the height of at most 22 meters long. More than 5000 birds from 130 different species are kept in the garden. 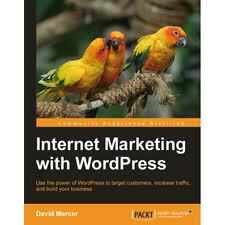 The birds belong to the different parts of Iran and also other countries like Australia, Indonesia, China and Tanzania. In this ancient city there exists a building called Perspolis (Takht-e-Jamshid). This city was constructed during the reign of Darius. 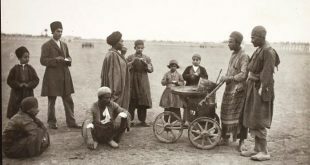 For about 50 years was the center for ritual ceremonies, especially Nowruz. 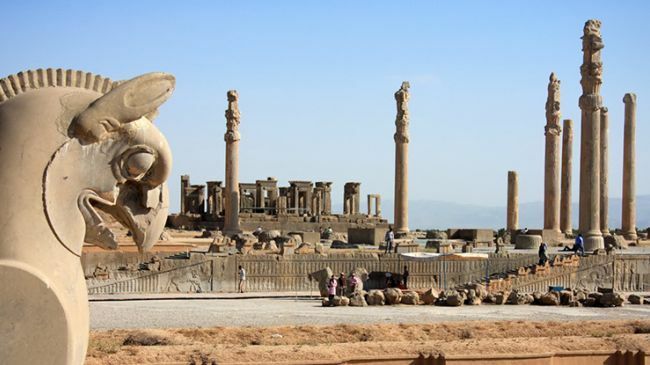 The founder of this huge complex (Perspolis) was Darius the Great. Most of the available information about the history and culture of the Acaemenid is due to the stone inscriptions which are engraved on the walls and tiles of the palace. The full extent of Perspolis (Takht-e-Jamshid) palaces is 125 thousand square meters. 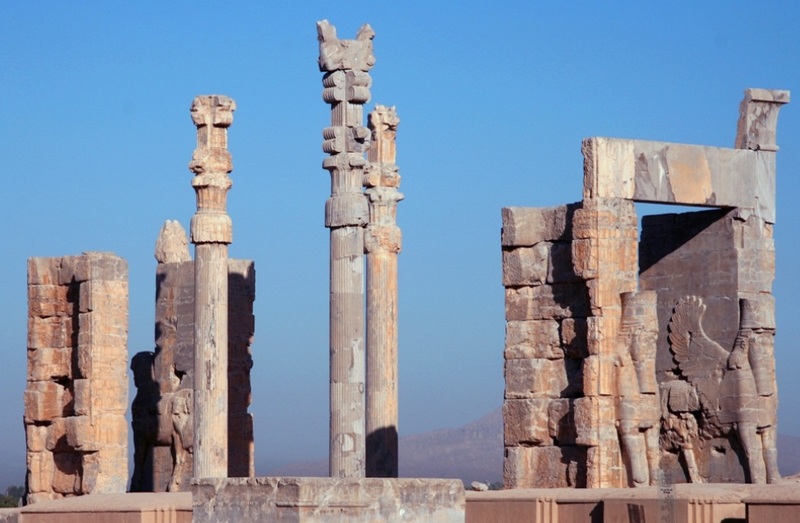 Archaeological evidences show that the oldest parts of Perspolis date from 518 BC. 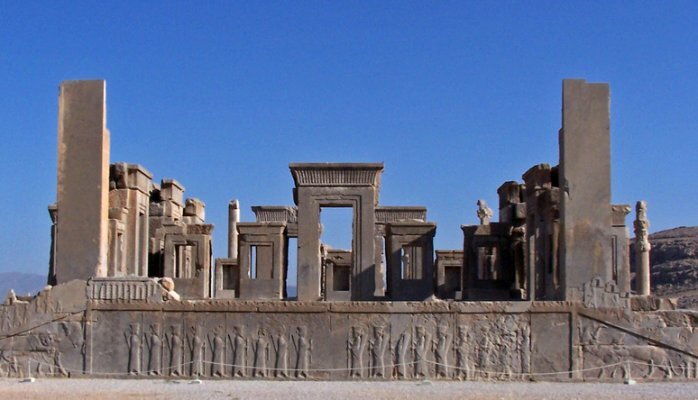 As cited in various historical sources, the construction of Perspolis (takht-e-Jamshid) began about 25 centuries ago. 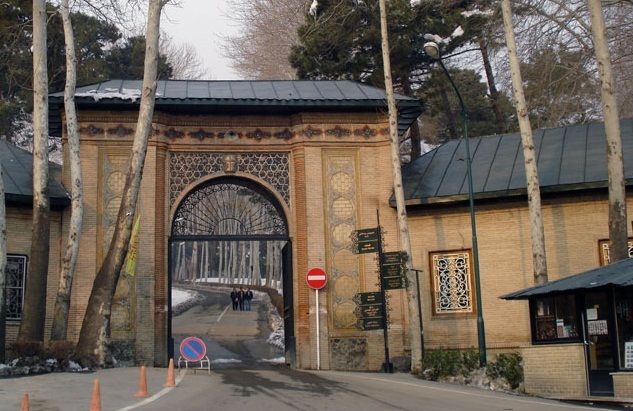 Few think of Iran as an island destination when, in fact, there are two major islands. 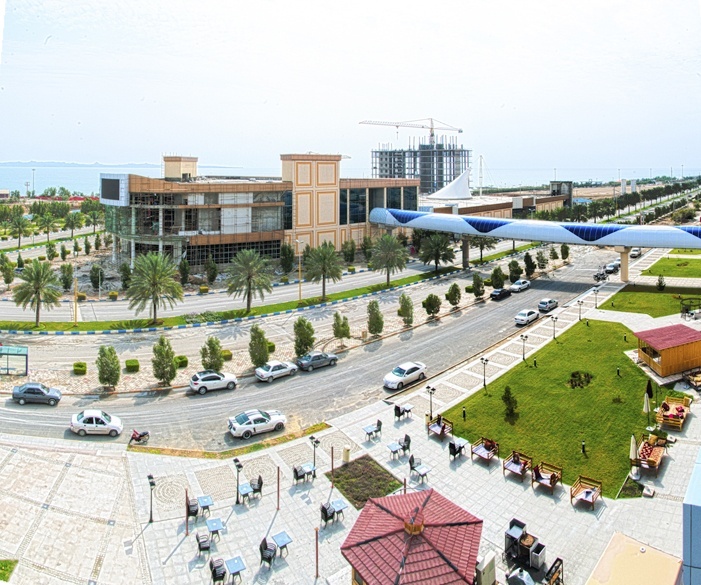 Kish and Qeshm. Both islands are free-trade zones, and foreign tourists require no visa for up to 14 days. These islands are not your ‘typical’ islands in the sense that you should not expect palm tree-lined beaches and bikini-clad women. 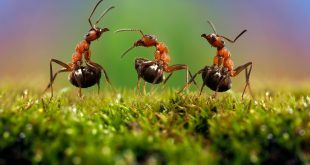 But they are rich in terms of ecotourism and geotourism. Qeshm, the largest, dolphin-shaped Persian Gulf island has a plethora of natural attractions. From pristine islands to forests, valleys of caves, and all the wildlife and cultural heritage in between. 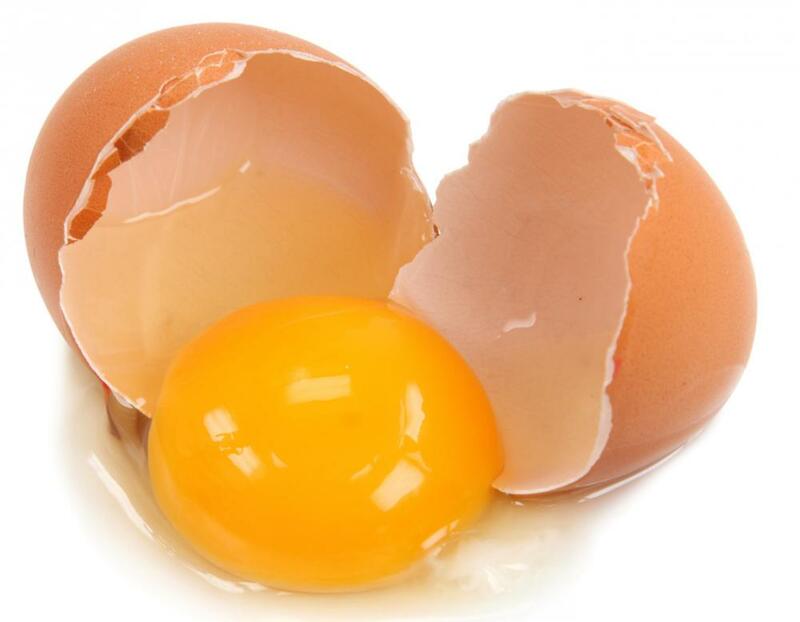 Previous Apricot facts you need to know ! Are these famous actress beautiful without makeup?